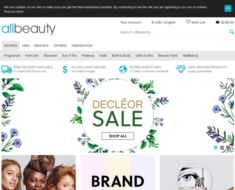 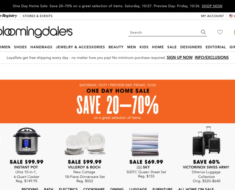 Beauty Expert – Expires: 12/21/2018 – Get 15% off Plus Free Next Day Delivery with Purchases Over 65. 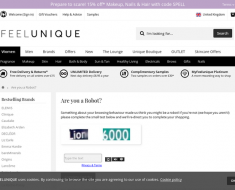 Mankind – 15% off any order + Free UK Delivery When You Spend £60. 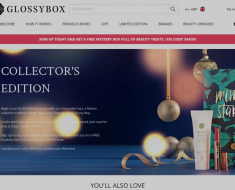 GlossyBox UK – 15% off your June Glossybox.